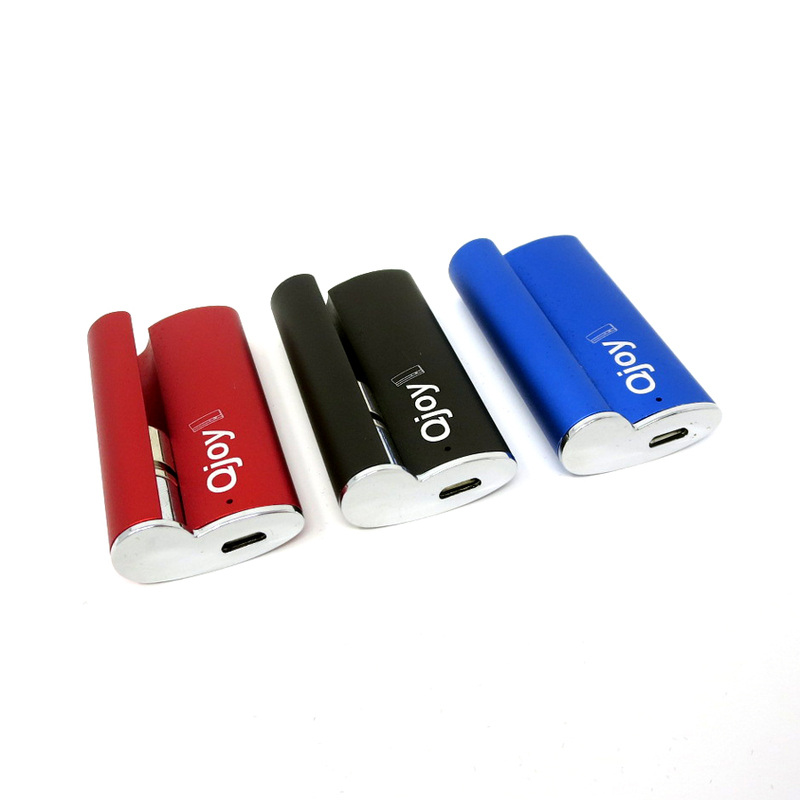 The Qjoy Battery by the company Longmada makes discreetly enjoying your favorite concentrates on the go easier than ever before. 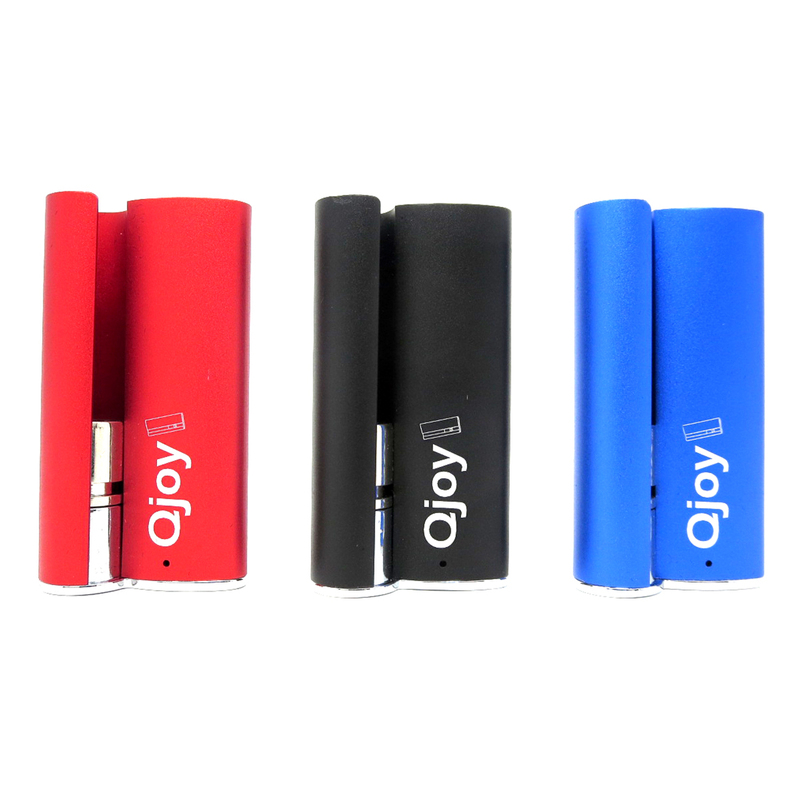 It has a powerful 350mAh lithium polymer battery that heats your cartridge using a draw activated firing mechanism. 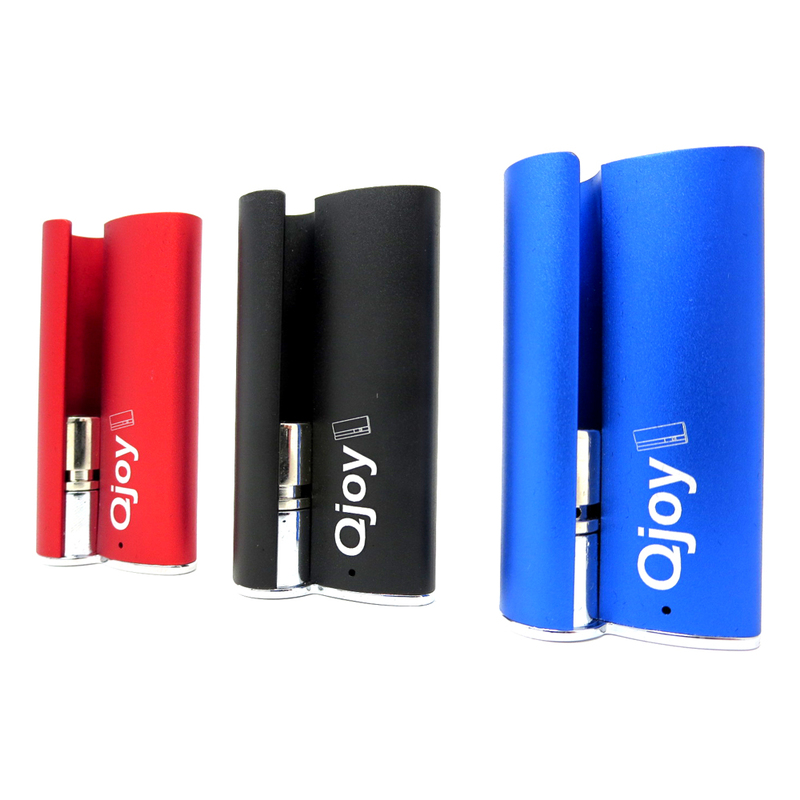 There are no buttons to worry about, just inhale and the Qjoy does the rest. Longmada designed it with a versatile 510 thread connection that accepts cartridges as large as 10.5mm in diameter. 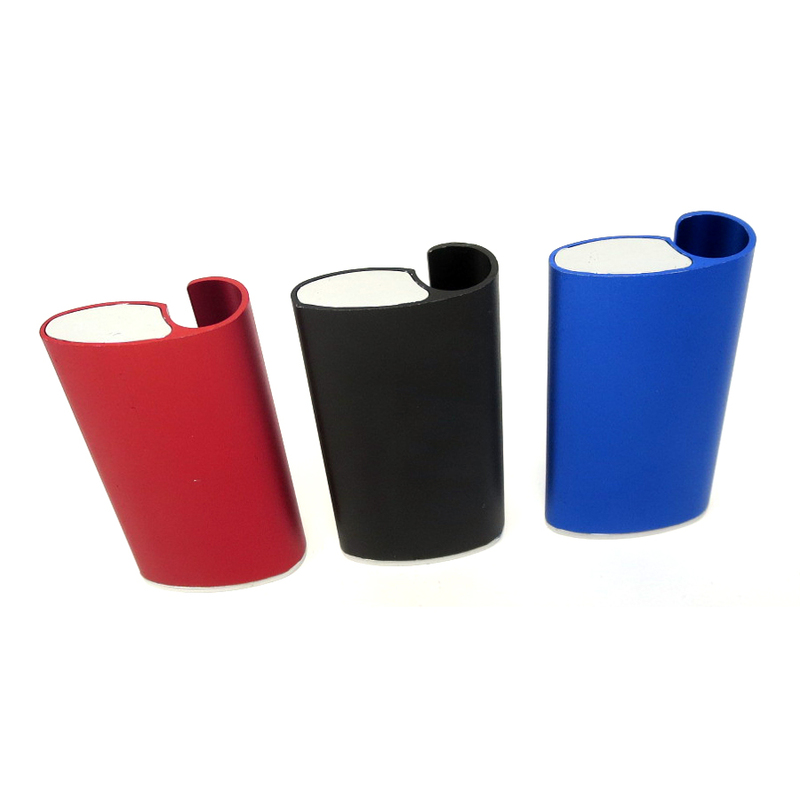 Just attach a magnetic adapter, Longmada includes two unique types and you will connect instantly with no effort. If you don't have your own 510 cartridge you can upgrade to the Complete Kit edition to purchase one. 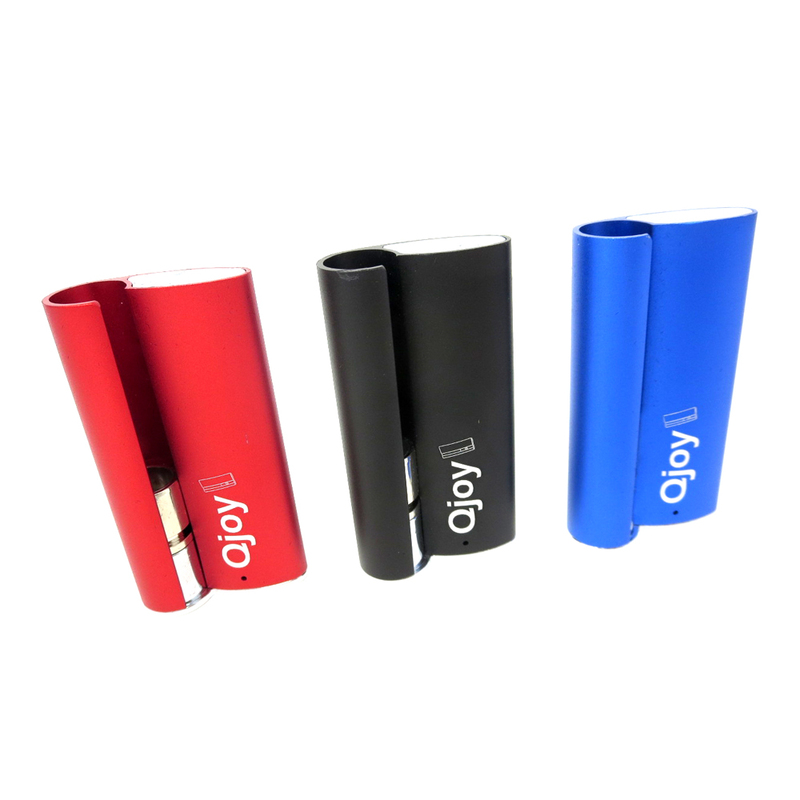 It is a premium glass oil cartridge with 0.5mL capacity and high grade ceramic wickless element that out performs every other type. Grab your ultra compact and discreet cartridge battery set/kit from Longmada today in one of three sleek color options. Always speak to your health care provider before vaporizing any substance.